One of the most popular trends when remodeling your patio and deck is to incorporate an outdoor kitchen. By adding everything from a built-in grill and refrigerators to sinks and pizza ovens, you can convert your outdoor space into an extension of your indoor kitchen. Aesthetic Concrete Designs has more than 20 years’ experience in designing and installing custom concrete designs throughout Kansas City, including outdoor kitchens. Our team can help you design the outdoor kitchen of your dreams, no matter the size. We’ve helped create everything from smaller built-in grilling areas to entire outdoor kitchens with grills, concrete bars, custom concrete countertops, and more. 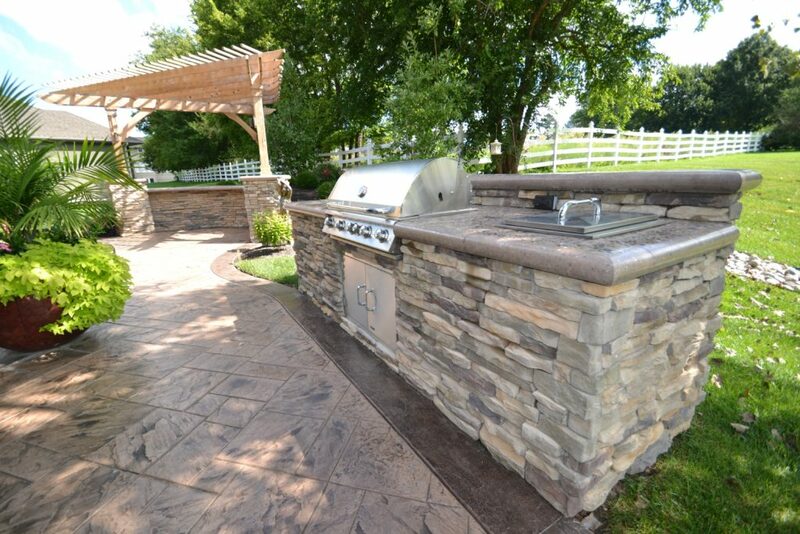 With so many options to choose from when designing an outdoor kitchen, Aesthetic Concrete Designs can help you plan just the right features and options that are ideal for your family and that will stand up to Kansas City’s climate. 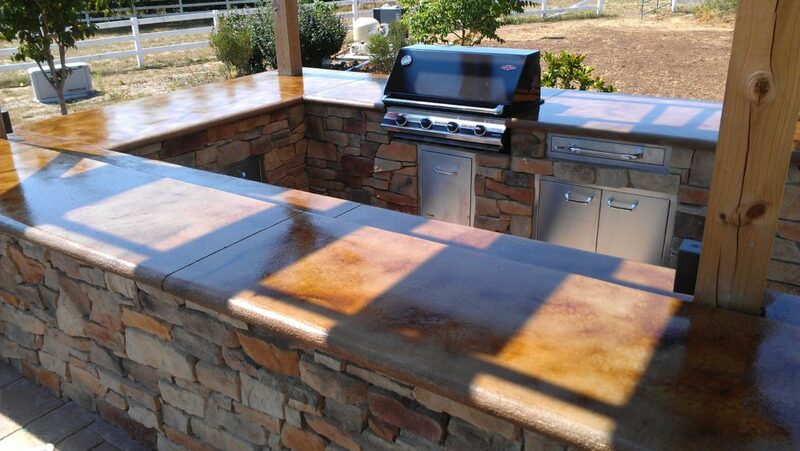 Contact us today to get started on your new outdoor kitchen project.